Candice Walker is the founder of Proportional Plate. Focusing on self-care & healthy recipes, Proportional Plate is where Candice share tips, meal plans, & recipes to inspire small changes in your life that make big impacts. seasonally to reduce waste, minimizing kitchen time so you can enjoy all the other important things in your life! Candice provides the grocery list and recipes, you do the shopping and cooking. Four meals a week, each serves four people, two vegetarian, two not. If you’re a group of two, the leftovers are great for lunch the next day. When Candice isn't working, she's thinking about food. 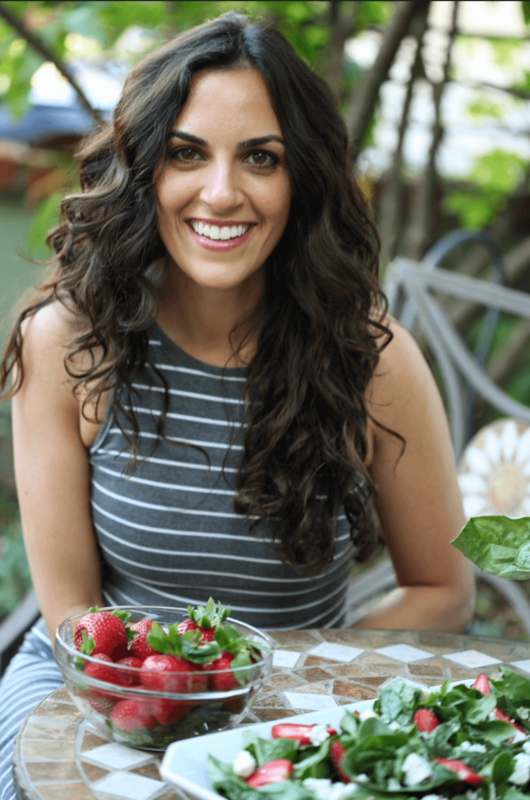 With a booming career, wanting to spend more and more time with my love, and life’s other distractions she found it harder and harder to eat healthy, balanced meals because, well, even thinking about it takes time. She has learned how to enjoy nourishing, delicious, seasonal, balanced meals without spending hours in the kitchen. On Proportional Plate Candice shares recipes created and collected over years of feeding loved ones.